This tour (and this web site) was born out of a love for raising Backyard Chickens. Every chicken deserves a great place to call home and the backyard farmers of Colorado Springs have built some amazing works of art for their poultry! 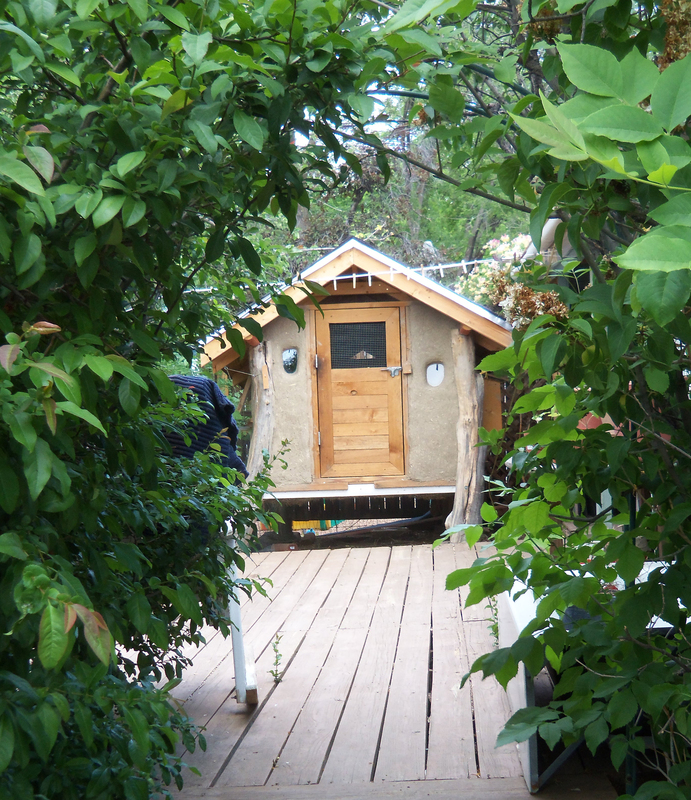 *Want to be a part of the tour and show off your coop? Send an email to Kellie at takeapeaktour@gmail.com with your contact info and we will be in touch soon! Are you having a tour this year in 2012 as well? Yes Jennifer, We will be having the Third Annual Take-A-Peak coop tour on May 19 and 20. Not many details yet but were collecting coop already. I’m not using this site mucn – too many other things. We are having the tour on May 19 and 20. I’ll send email about being in the tour. Hi, I met Eric above and many others on the tour. In fact, Chris Faith is going to use my greenhouse to expand her hydroponic system. 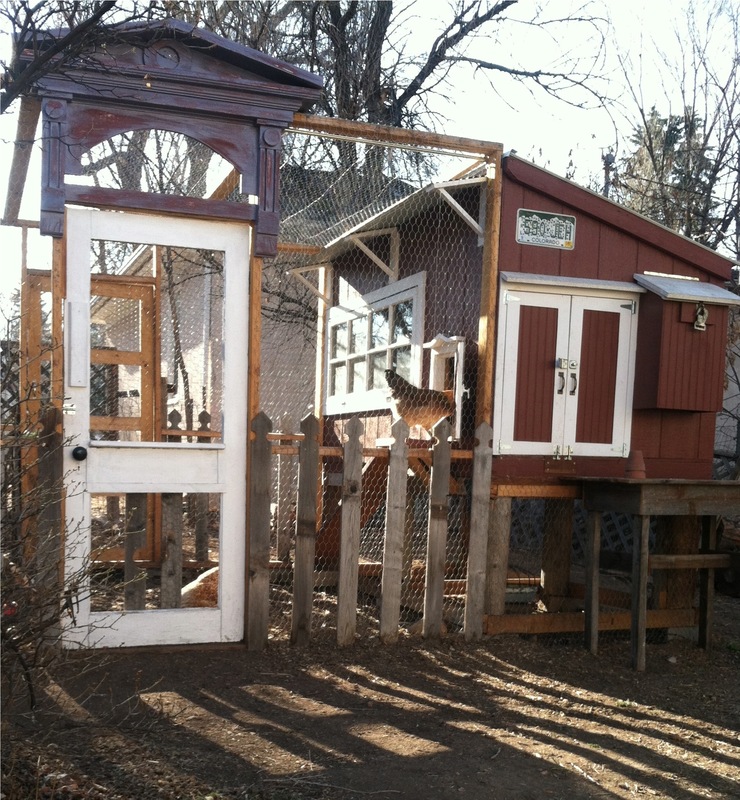 Anyway, I now am the proud owner of a super coop my husband build and nine chickens. I would love to be on the tour next year! Please contact me when you start the planning.